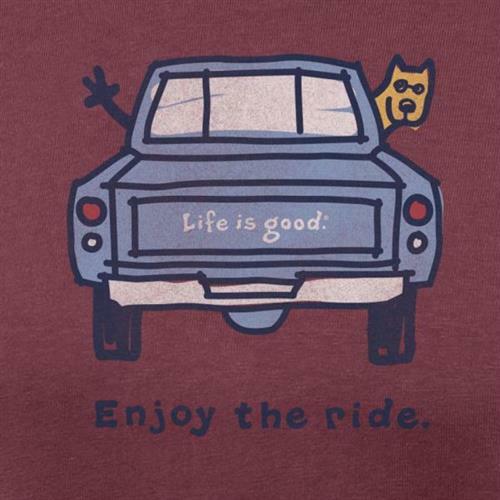 Sunday through Wednesday 10am-6pm, and Thursday through Saturday 10am - 8pm. 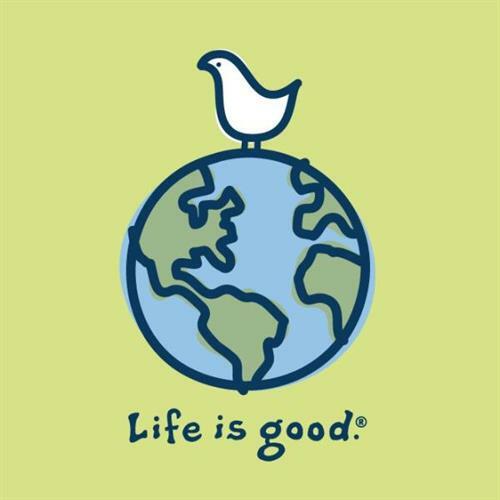 Giving Life is Good products to someone is a unique way to spread the power of positive vibes. 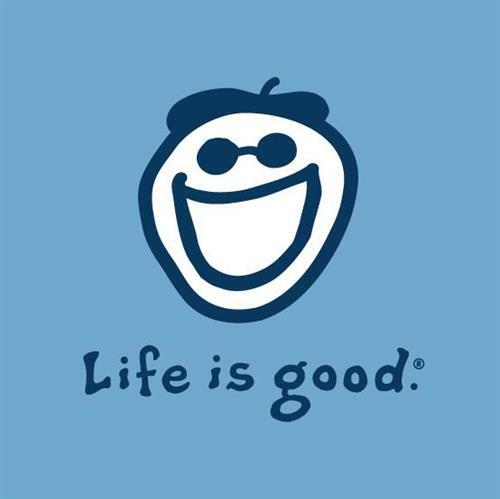 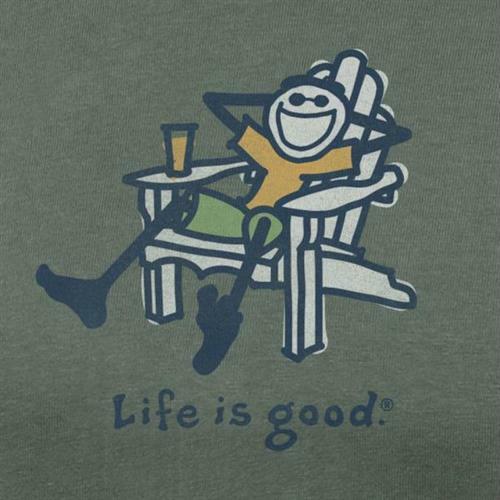 Life is Good is your destination for apparel and accessories featuring refreshingly optimistic messages and comfortable fits for men, women, kids, and pets! 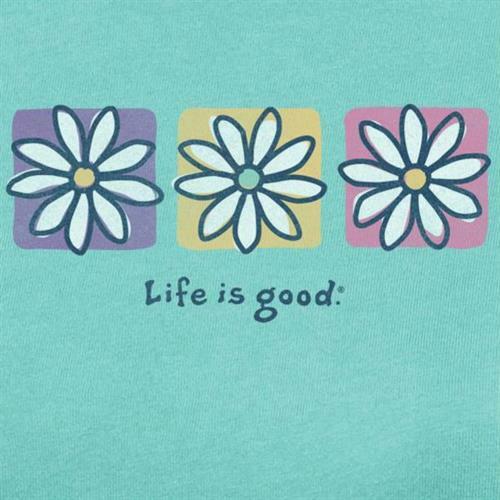 Our diverse product line features lifestyle apparel, casual tees, headwear, bags, home accents, beach gear, organic wear and more.